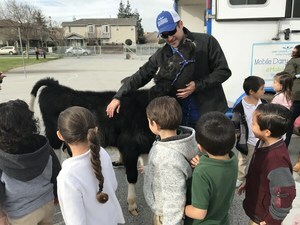 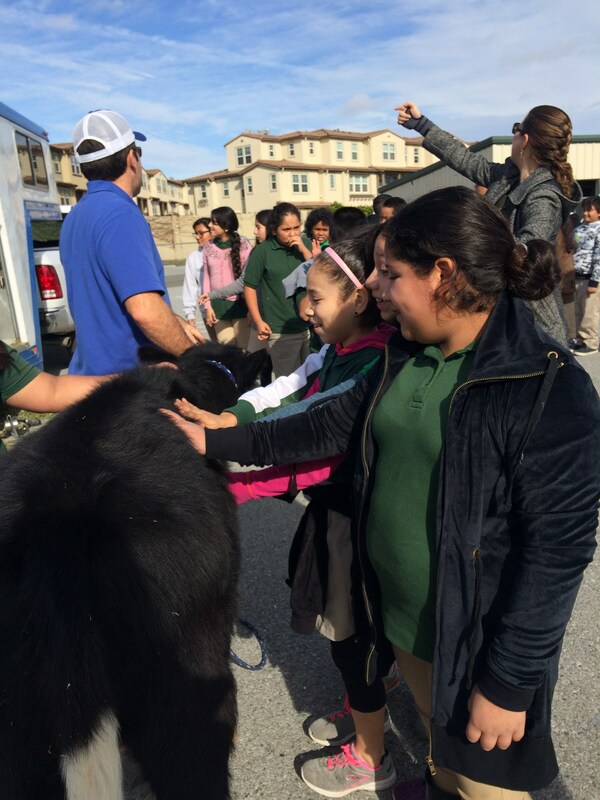 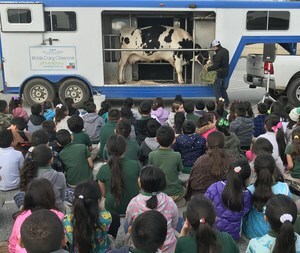 McKinley Elementary School saw some fresh milk delivered straight from the udder. 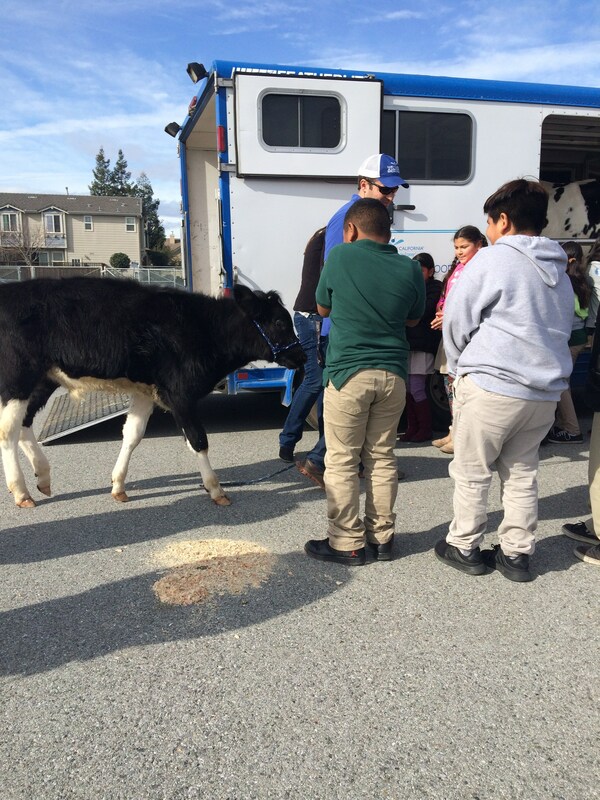 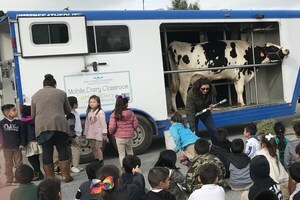 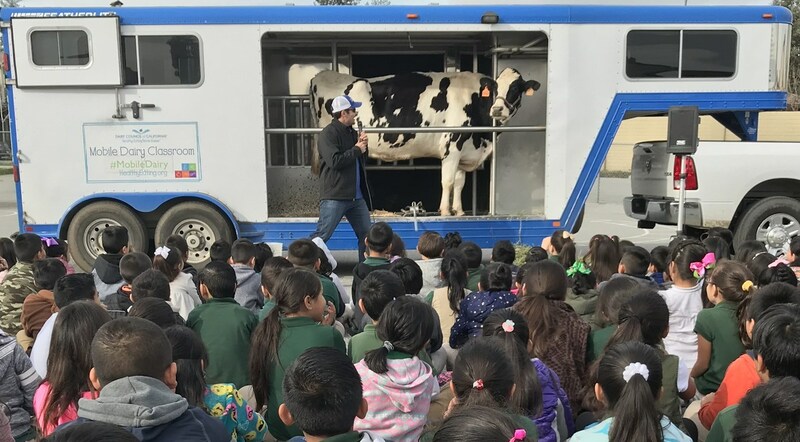 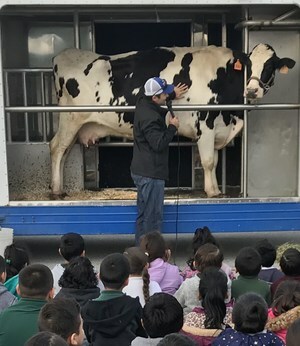 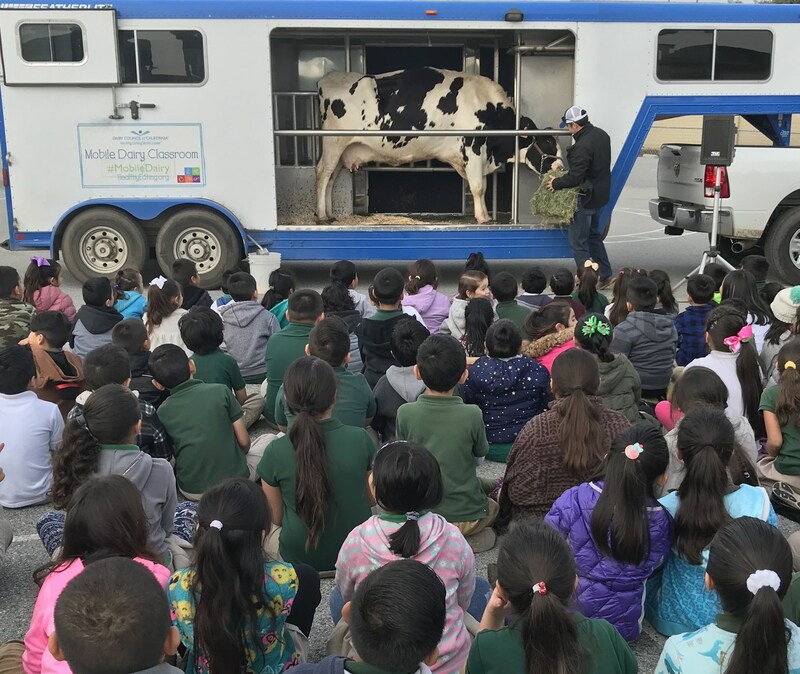 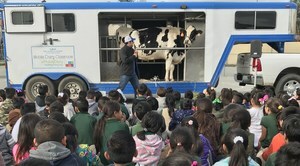 Mobile Dairy Classroom taught our students everything about cows from their skeletal structure, to their digestive system, to their milk production on Thursday, January 18, 2018. Thank you to our Kindergarten teacher, Mrs. Murillo, for arranging this assembly!